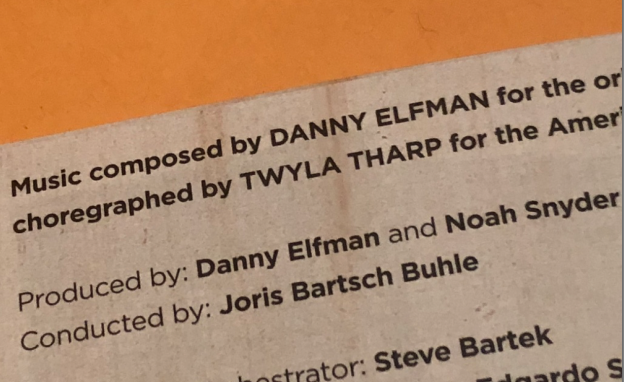 Danny Elfman’s Rabbit & Rogue released! Danny Elfman’s Rabbit & Rogue CD/DVD release. I also did engineering and mixing. This entry was posted in Records and tagged Danny Elfman, Rabbit & Rogue on November 8, 2017 by noahscotsnyderadmin.